I never used to care much about beauty products. I would use anything that's available. Any soap, any shampoo, any lotion. 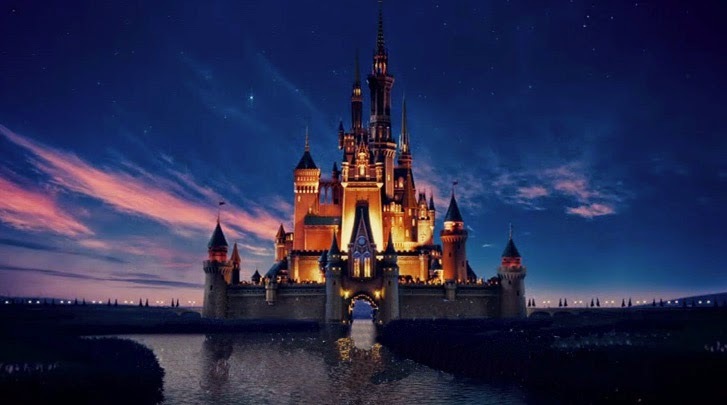 But there comes a point in one's life when you have to start caring. Especially when you reach a certain age (which I choose not to reveal hehehe), you HAVE TO start caring. Like in my case, I prefer products that don't have overwhelming scents, and that is not too thick. Thick lotions tend to make me feel hot. As if we don't have enough heat in the Philippines already. 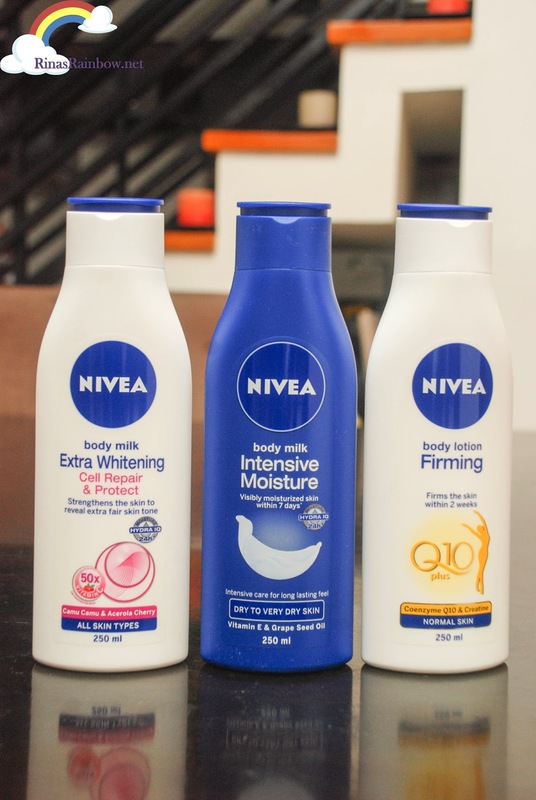 And so one of the brands that I like using is NIVEA. The scent is not overpowering. 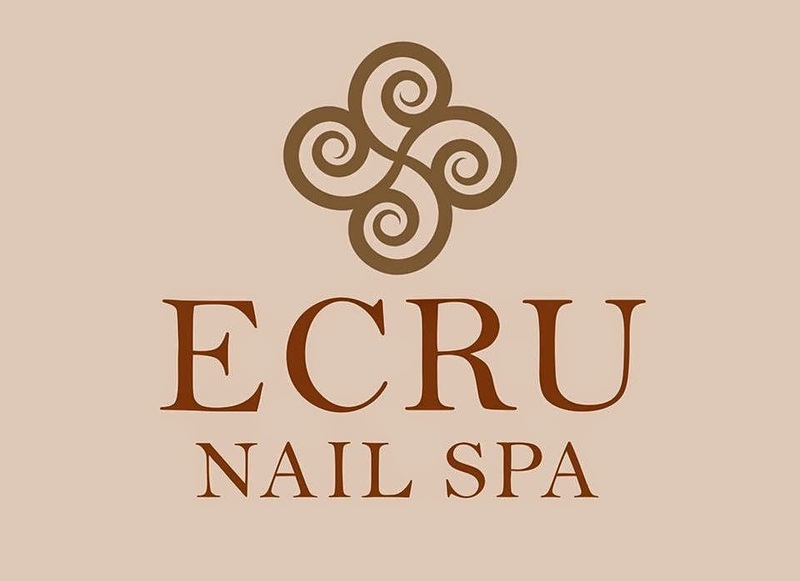 It has that refreshing subtle fragrance and the consistency is very light. This makes me feel fresh and cool throughout the day. All of that while repairing dull, dry, and sun-damaged skin. 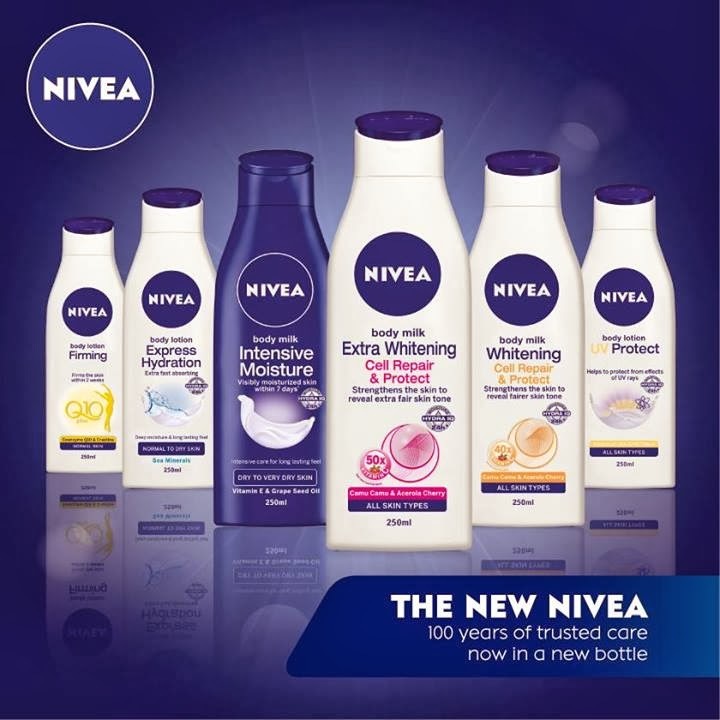 And now, NIVEA has morphed into an all-new look! Their new logo is now the adapted design of its most iconic NIVEA Creme product which came in a blue circle tin can. They say that the blue tin has been associated with superior care, quality, and trust. 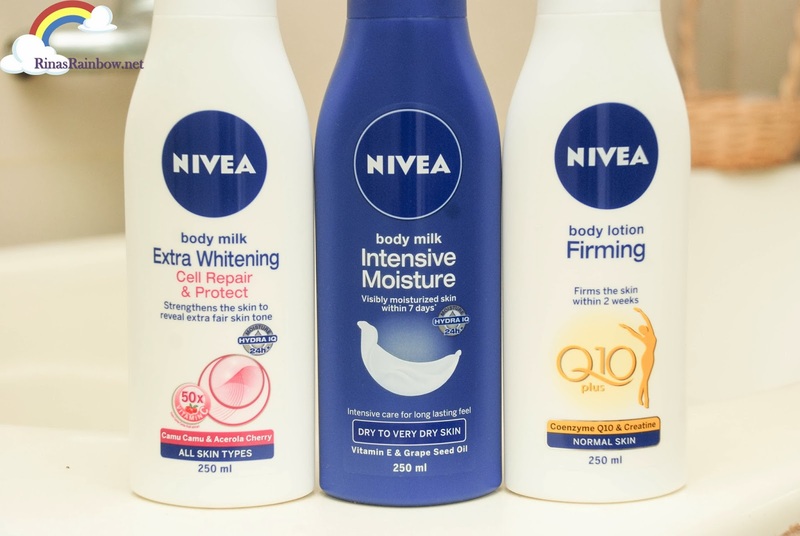 But of course the new look doesn't end there.... Perhaps the most exciting appearance change in the new NIVEA is their sustainable bottle design for the environment. The bottles are 100% recyclable and are made lighter using only 15% plastic. 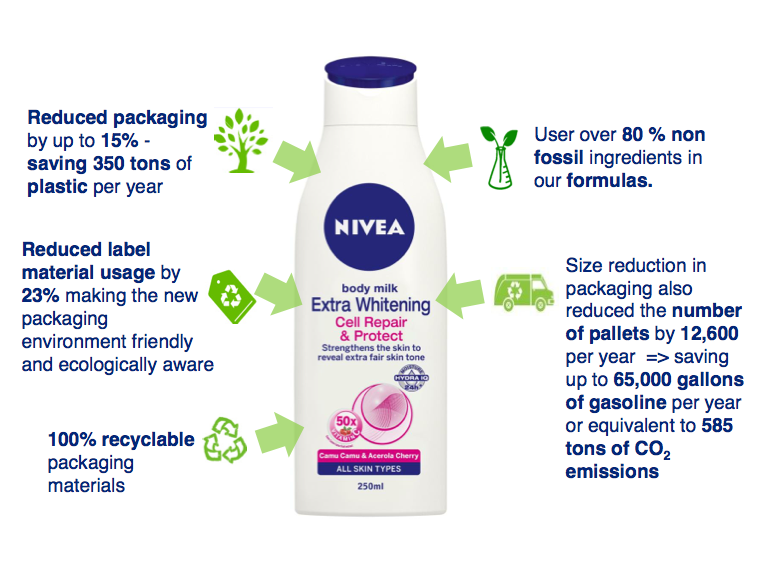 This makes me less guilty in purchasing something contained in a plastic bottle, knowing that NIVEA bottles are eco-friendly! 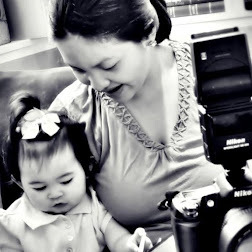 Truly, NIVEA continues to give trusted care, 100 years and counting! 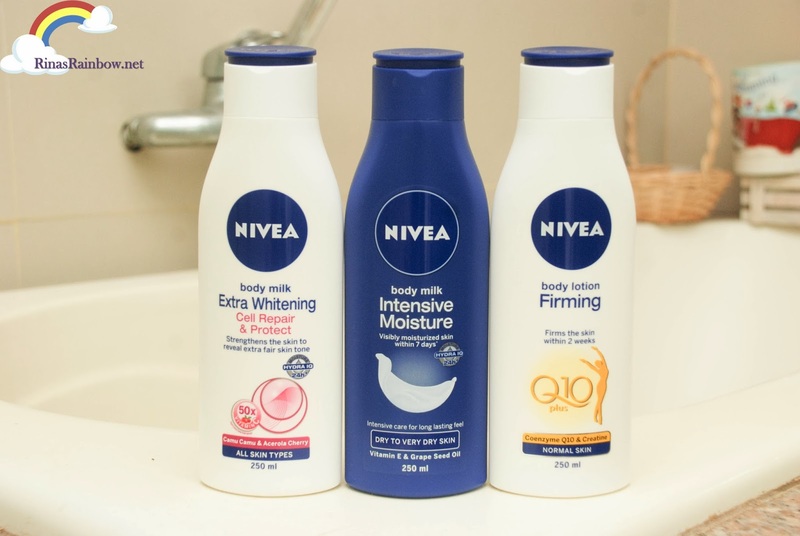 Other NIVEA Products you can try!